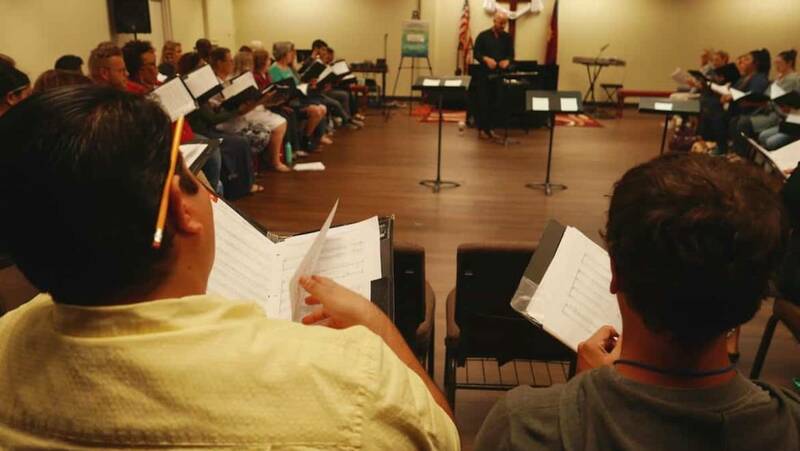 One by one, members of the Long Beach Camerata Singers file into rehearsal on a Tuesday night, the room growing louder as their energetic conversations bounce off the walls. In a matter of moments and with a flick of the wrist from artistic director James K. Bass, their voices come together to form a wave of breathtaking harmonies. On Oct. 7, the singers will perform during “The Hope of Loving”, a choral event exploring the nuances of how we show love as a society. 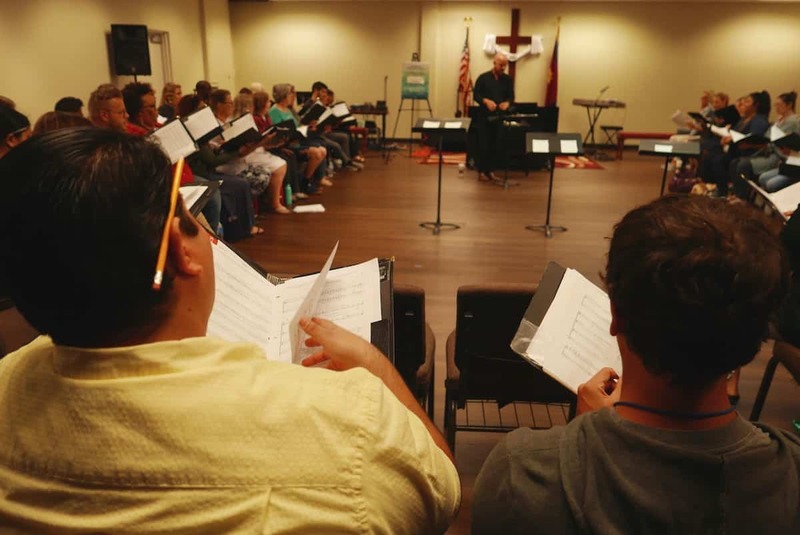 There are a hundred different, subtle levels to the word “love,” but we never discuss them individually, said Bass, who directs the 90-voice choir.